Wouldn’t you love a show cat look? We have the perfect solution. 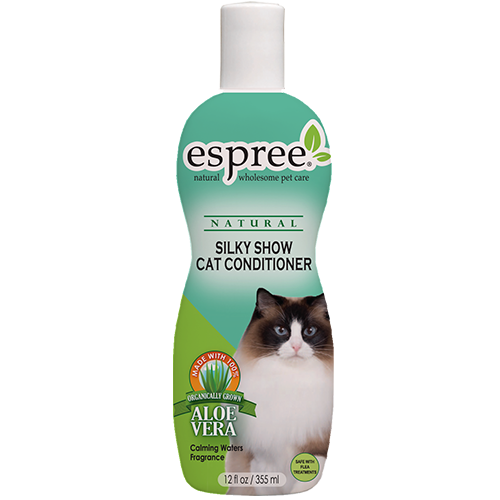 Silky Show Cat Shampoo, with natural Safflower Oil and Silk Proteins cleans, conditions and provides amazing shine. Use full strength. Massage into coat of cat. Rinse thoroughly.